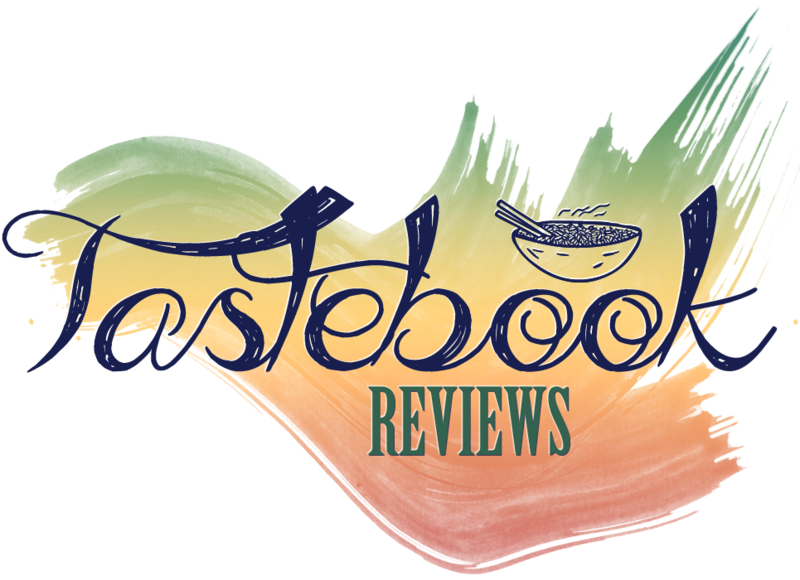 Tastebook Reviews is a site belonging to Tara, a huge food lover living in Seoul, South Korea. Enjoy perusing through her posts of her food adventures! From restaurants to cafes to her own house, if it's food-related, she will blog about it!